Triangle Music: New music video from Mandolin Orange - "Jump Mountain Blues"
New music video from Mandolin Orange - "Jump Mountain Blues"
Chapel Hill duo Mandolin Orange released their latest album Such Jubilee earlier this year via Yep Roc Records and now they have released a cool new music video for one of the tracks. 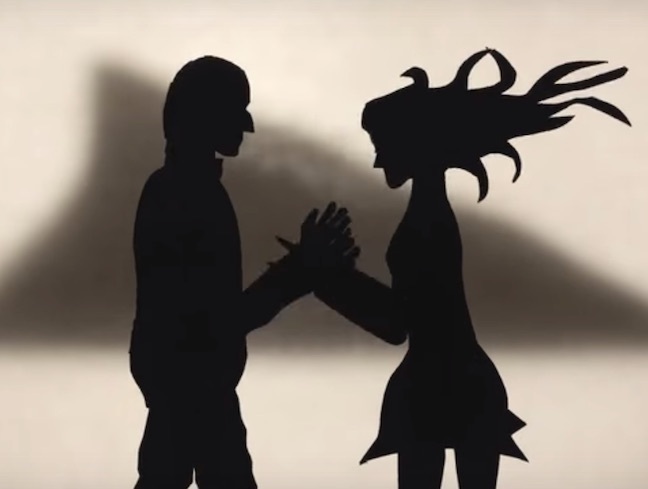 The animated video is for the song "Jump Mountain Blues." Check it out below. The group's only upcoming North Carolina date as of now is at the J.E. Broyhill Civic Center in Lenoir on Saturday, November 7. Tickets are on sale now via Etix for $21.50 plus fees.